Do you have low WiFi signal strength or no Bluetooth range on your iPad Mini? 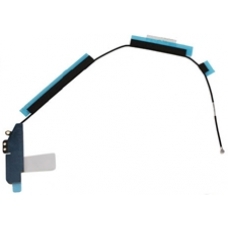 If so this replacement flex cable will correct the fault, allowing you to restore your iPad Mini WiFi and Bluetooth signal reception back to full strength. This replacement part does fit all iPad Mini models.